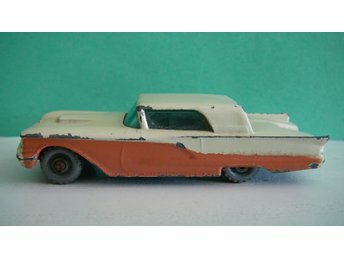 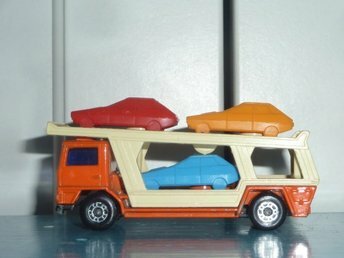 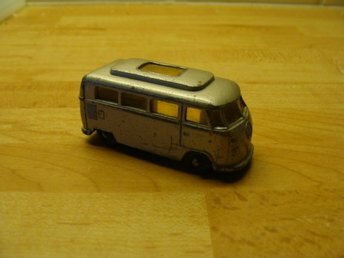 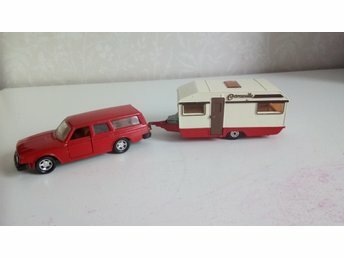 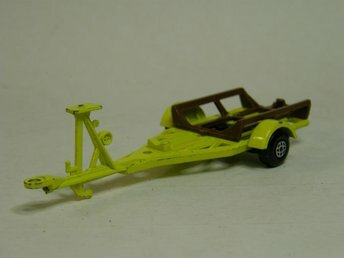 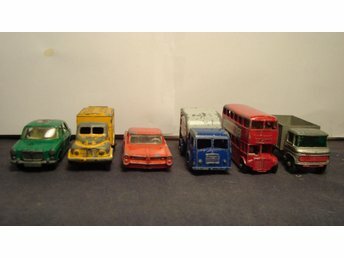 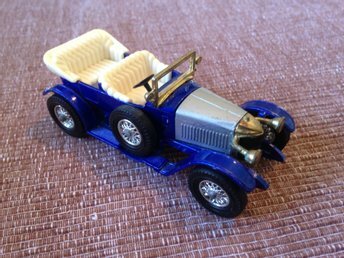 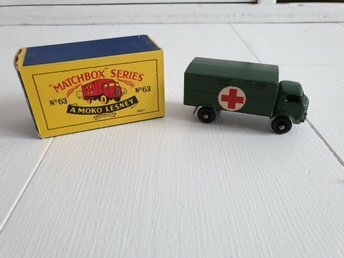 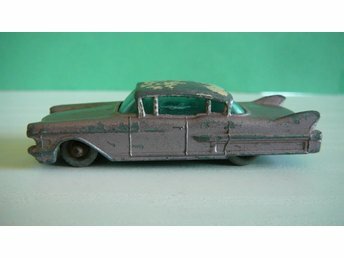 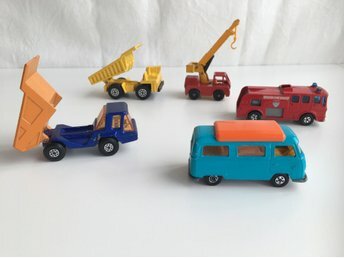 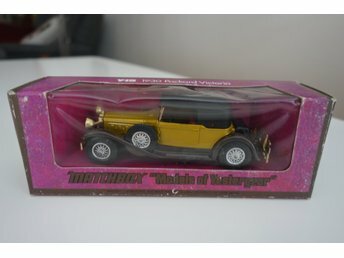 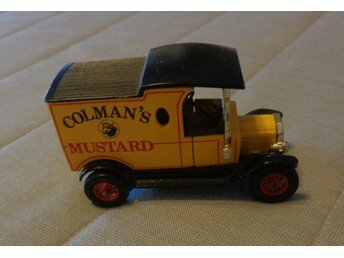 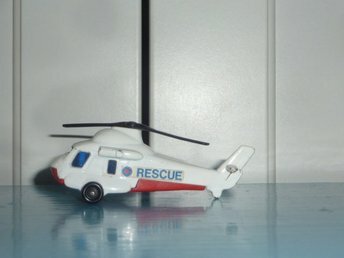 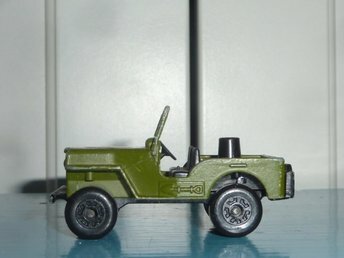 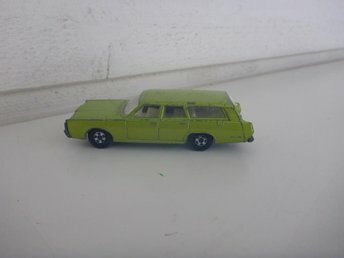 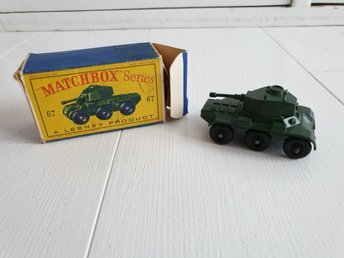 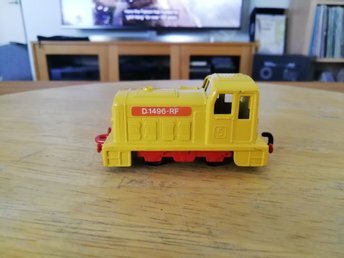 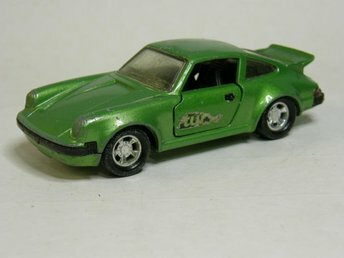 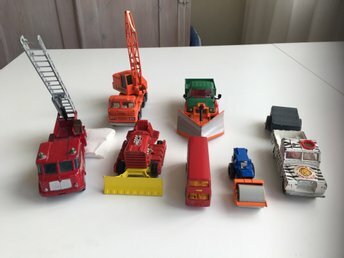 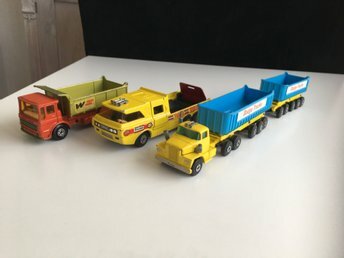 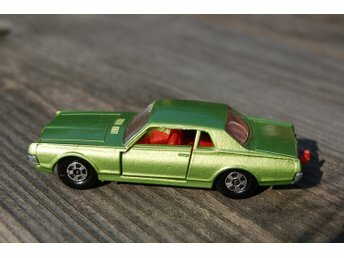 METALL BIL COLMAN´S MUSTARD MATCHBOX FINT SKICK !!! 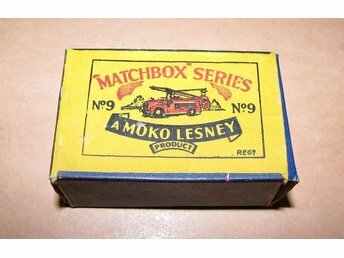 Lesney. 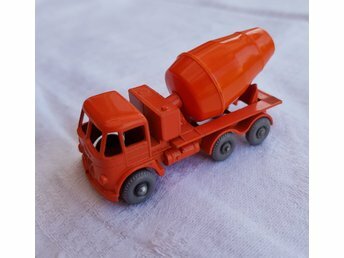 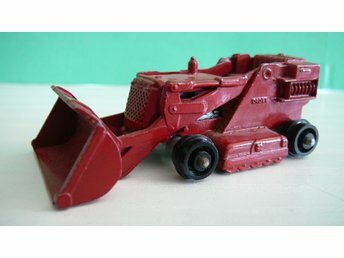 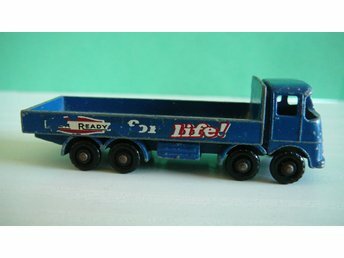 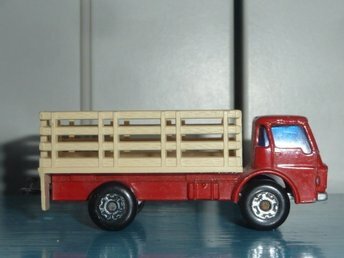 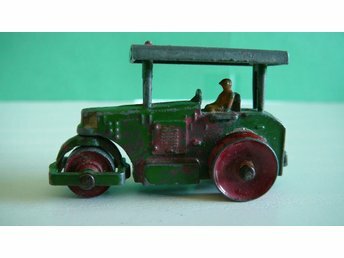 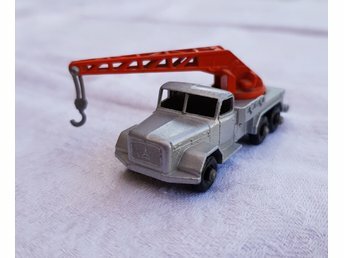 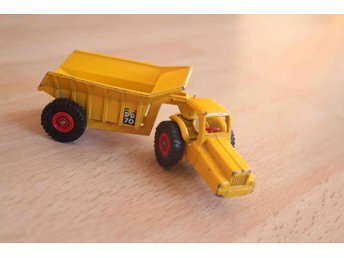 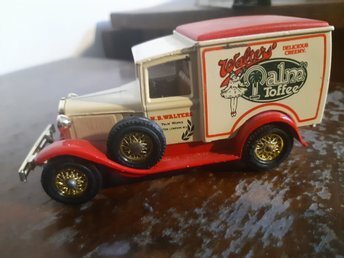 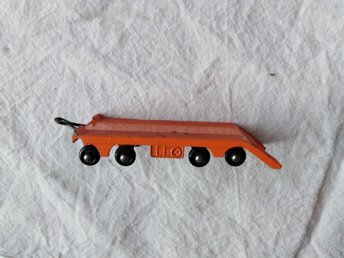 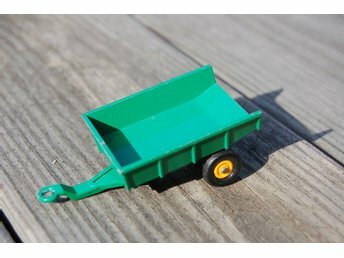 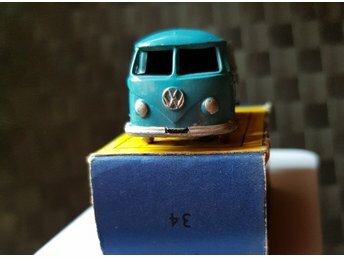 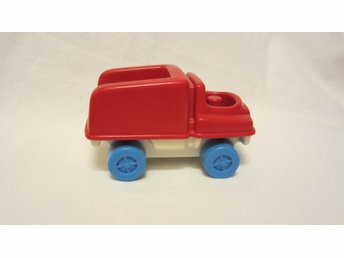 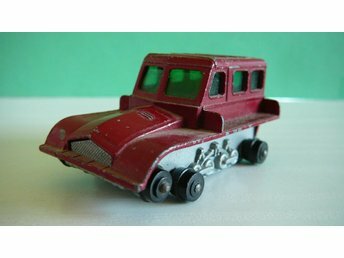 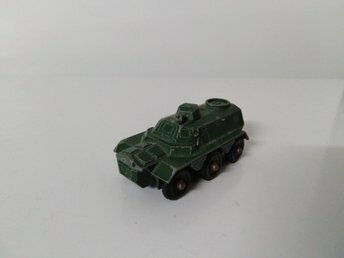 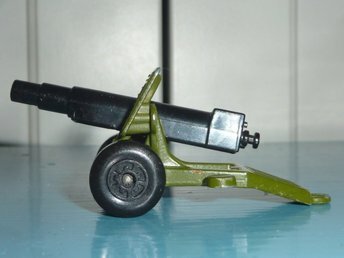 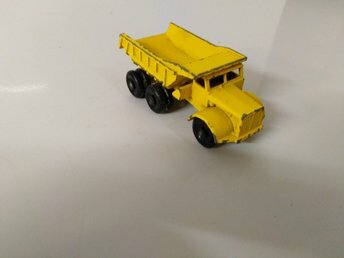 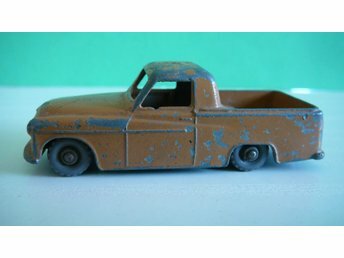 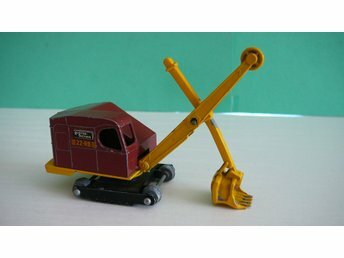 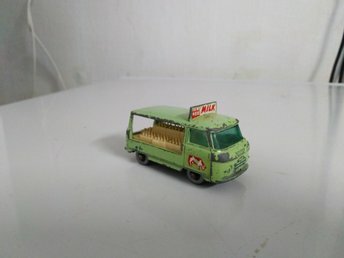 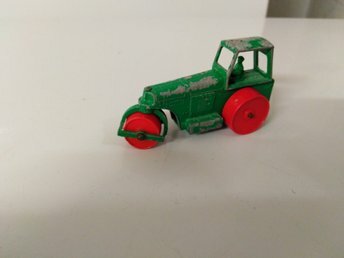 dump truck .no 6 B .
Matcbox Series No 55 or 73, Mercury 7,5 cm. 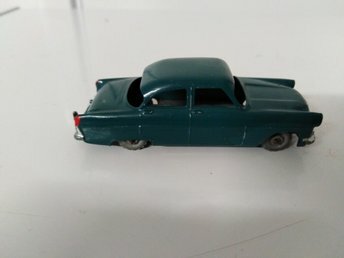 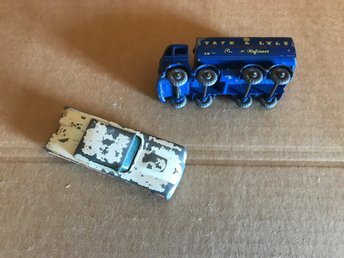 Models of Yesteryear Packard Victoria Y-15 i mint skick. 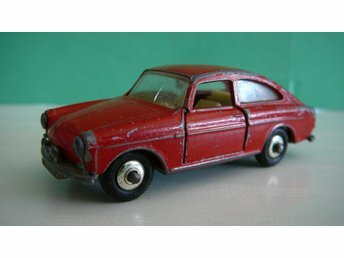 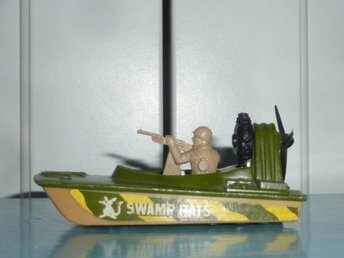 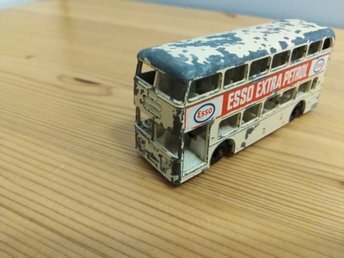 Models of Yesteryear. 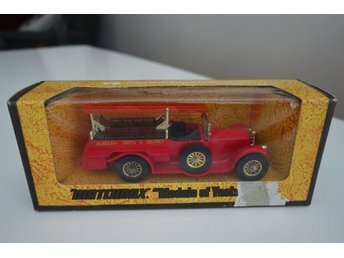 Rolls Royce Brandbil Y 6 oöppnad box.